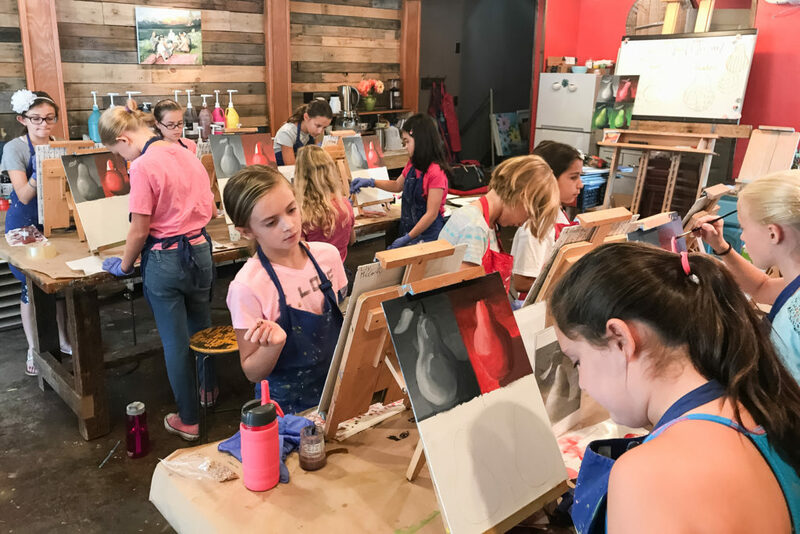 Artissima Studio is an art school that offers classes, workshops and summer camps for all ages and skill levels in a fun and inspiring environment. Artissima Studio offers various art classes for toddlers, kids, teens, and adults. Our art classes range from multiple session courses to full semester or year long courses. 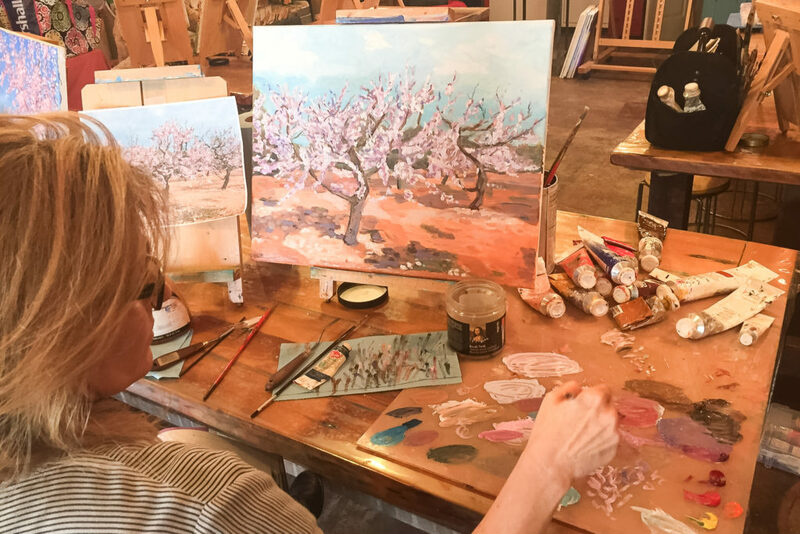 Our goal is to provide an inspired curriculum with a focus on technical development and quality instruction lead by local professional artists and educators. Students can develop skills at their own pace as they acquire new skills and expand their confidence and personal artistic style. Be the first to know about our classes by subscribing to our mailing list. Please remember that classes fill up fast. Artissima Studio offers various art workshops for toddlers, kids, teens, and adults. We provide opportunities for students to develop their artistic abilities and enjoy creative possibilities in a one-time session. Our goal is to provide enriching content and quality instruction led by local professional artists and educators. Workshops can be inspired by various media, techniques, themes, and by historical and contemporary art. Be the first to know about the different workshops by subscribing to our mailing list , and remember that you have to preregister for all workshops. Add a splash of color to the summer months. 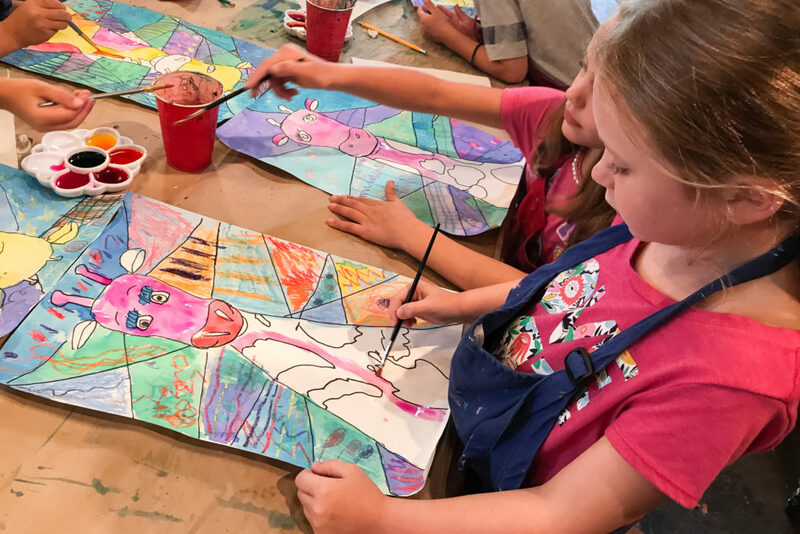 From June to August, all artists ages 4 to 18 are invited for week-long camps where they can express their creativity and imagination while developing new skills. Our summer art camps are designed around fun and unique themes that inspire the artwork for the week. The experience is loaded with fun and high quality art projects that explore all kinds of different media, 2-D and 3-D. Registration is open in early spring with early bird discounts, and be sure check in if you’re looking for specific details about each camp. Be the first to know by subscribing to our mailing list , and remember that camps fill up fast.